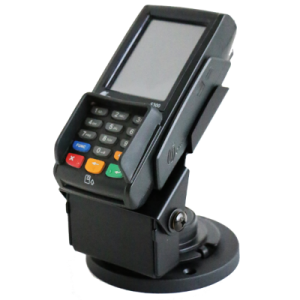 Introducing PAX’s new retail multi-lane terminal – the PX7. 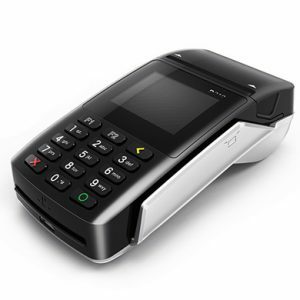 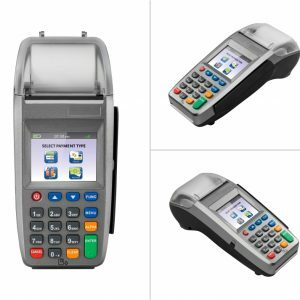 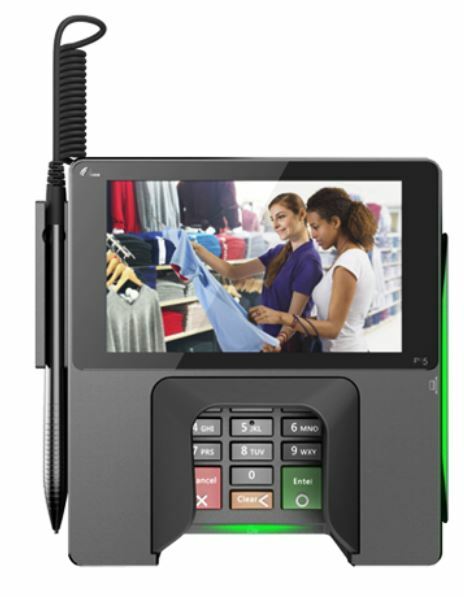 Its sleek design makes it look more like a tablet than a payment terminal. 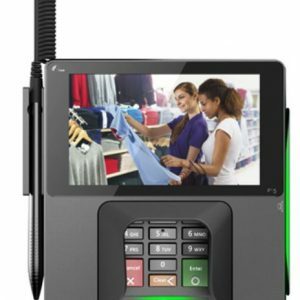 Its large high resolution colour screen, enabling high quality screen capture and showcasing your advertising campaigns, is housed in an ergonomic case that is small and thin.